TQ (Three Quarter Midgets) are a bit of a toss up when it comes to selecting a shock cover. You will need to know the size of the shock you are using. 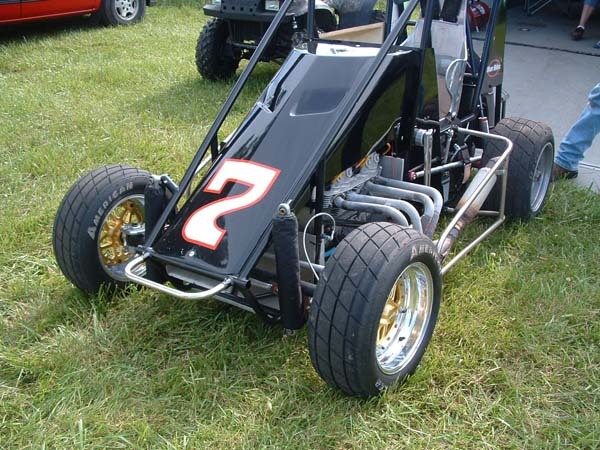 TQs running a 6" or 7" shock will generally run our short small body short covers. Cars running a 9" shock will generally run our small body long covers. These shock covers sell for $29.95 for a pair of two.